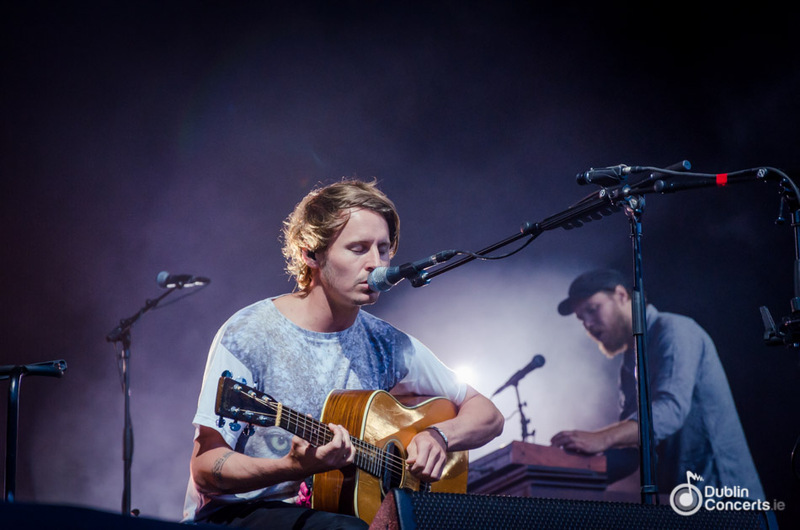 Update: Ben Howard adds a second Olympia Theatre date on 8 December 2014, due to demand. Ben Howard has confirmed a show at The Olympia Theatre on December 7th. Following his amazing performance at Longitude earlier this year, Ben Howard returns to Dublin to play in support of “I Forget Where We Were”, his forthcoming second album that will be released on October 20th through Island Records. See more tour dates below. Tickets for The Olympia, priced from €33.50, go on sale this Friday at 9am.